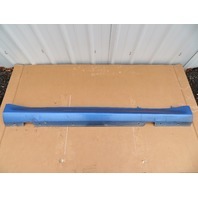 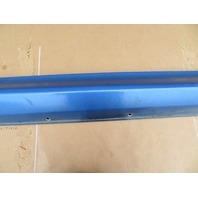 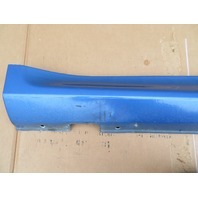 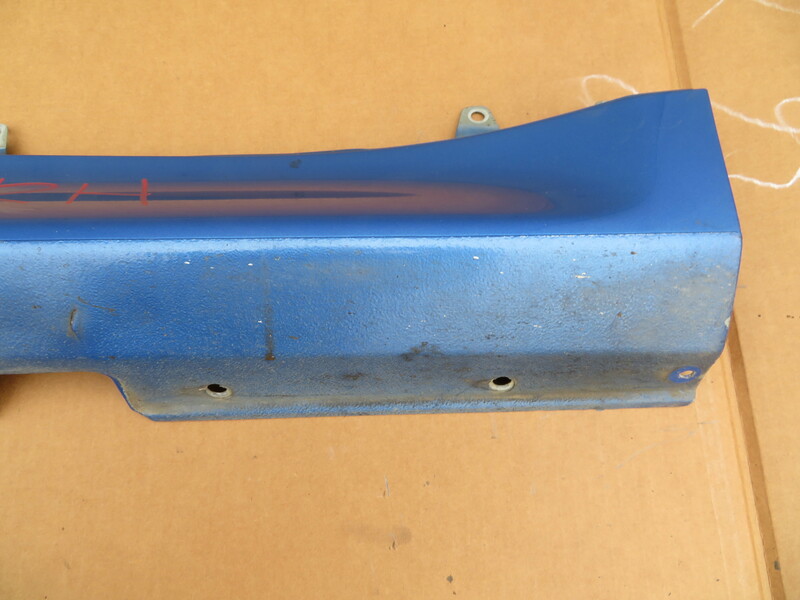 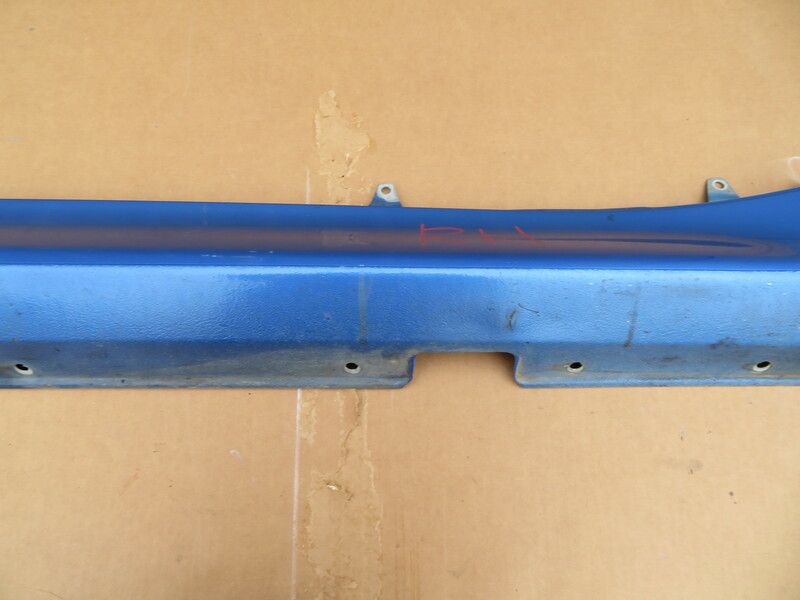 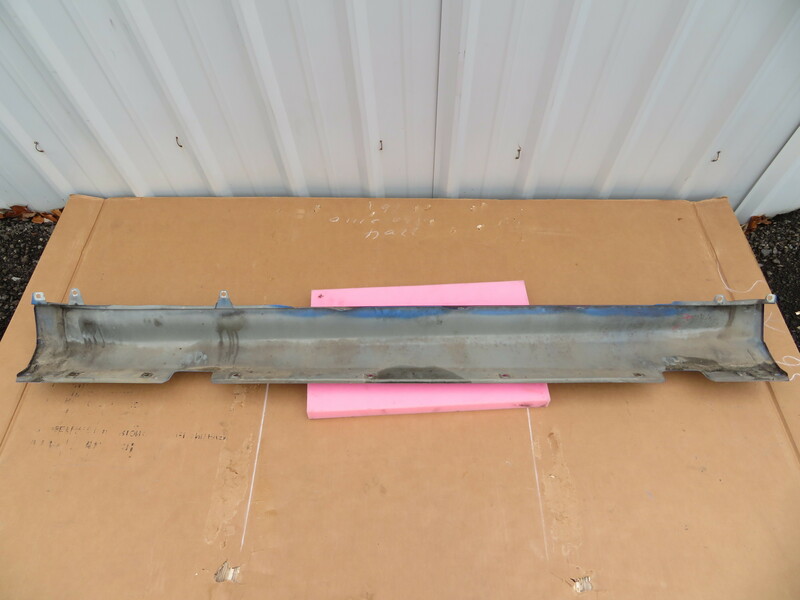 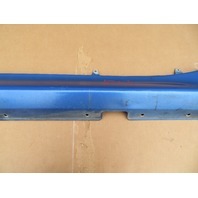 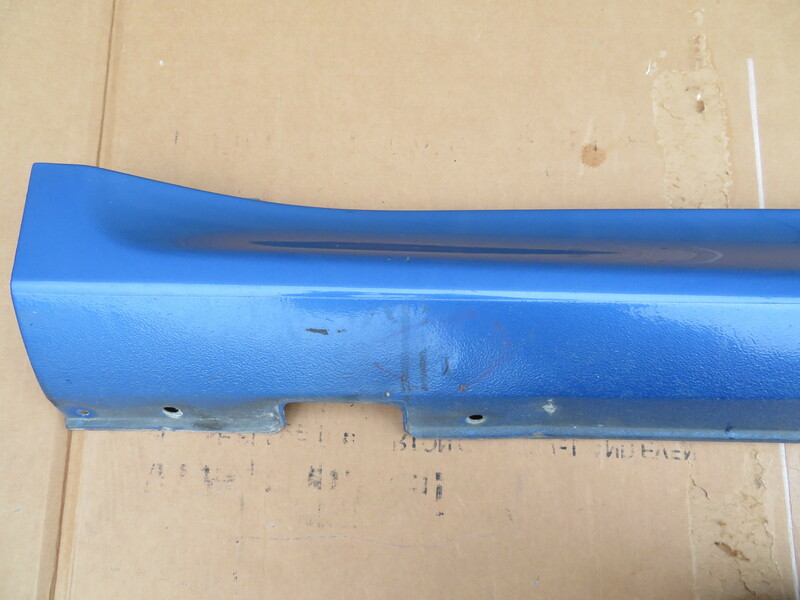 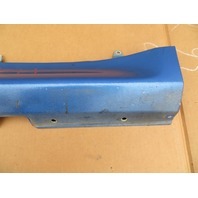 98 BMW Z3 M Roadster E36 #1066 Right Passenger Rocker Panel Side Skirt | PK Auto Parts Inc.
Notes: Good Working Condition. 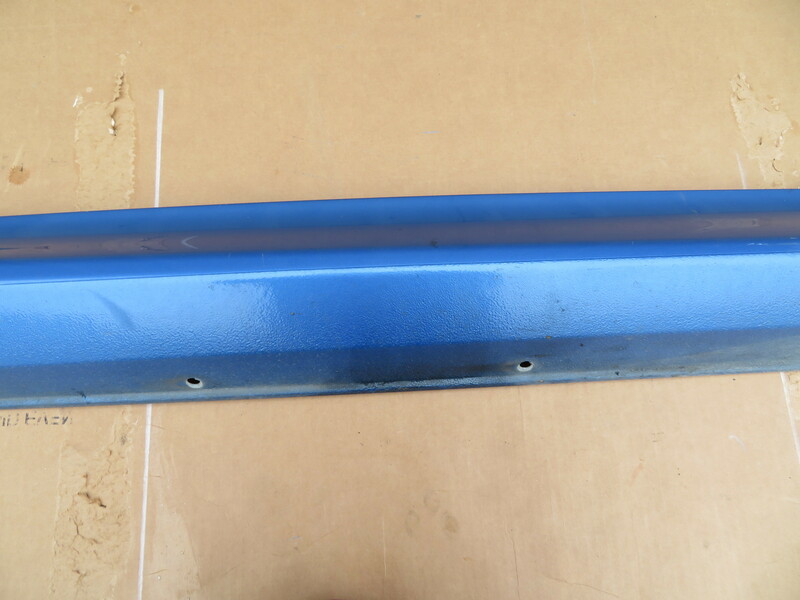 Has 1 small dent on the bottom portion as shown in pictures. 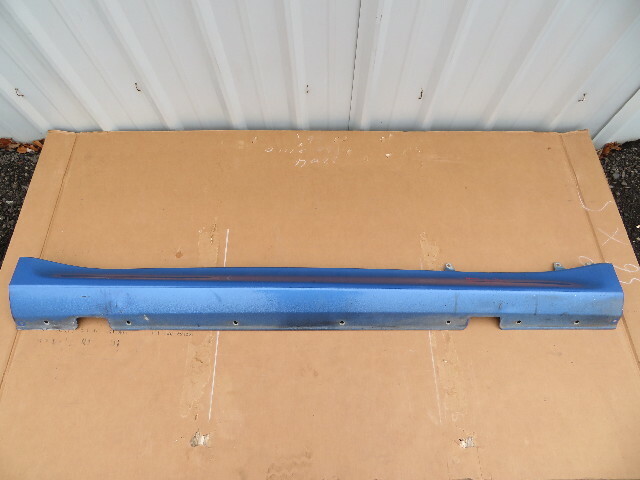 This area is under the car when the panel is installed and hardly seen.